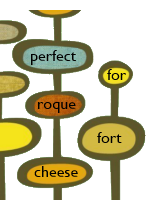 Status quo is a shortened version of the original phrase in statu quo res errant ante bellum meaning to maintain the way things were before the war and broadly refers to upholding accepted social and political norms. 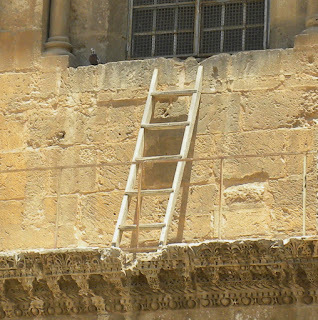 There is also a qualified sense of the term, the Status quo of the Holy Land Sites, which is an understanding and compact amongst the religious communities of Jerusalem and Bethlehem for their simultanea, that is places that are sacred to multiple faiths, that are not under a single recognised religious authority. Originating from a eighteenth century decree from the sultan of the Ottoman Empire, the arrangement has stood in essentially its original form until the present day and provides that the keys to the Christianity’s holiest sites have been kept in the same local, Arab clan for generations and that no common property may be altered in any way (especially to the impediment of pilgrims and holy rites), sometimes to the detriment of ancient structures needing upkeep, and is embodied by cedar wood ladder under a window of the Church of the Holy Sepulchre that has been on-site since 1757 when a mason was engaged to do some restoration work on the ledge. 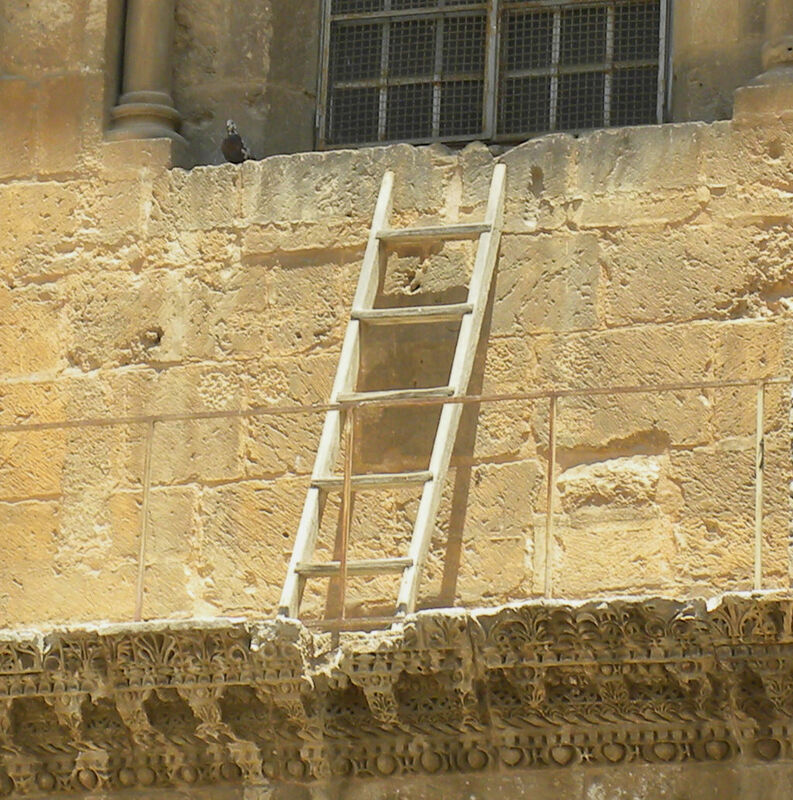 This bureaucratic impasse, known as the Immovable Ladder (literally in Hebrew, “The Status Quo Ladder”), is symbolic of the internecine conflict and irresolution of the six Christian religious orders that share the space, but also reminds visitors that consensus and cooperation are also sacrosanct and inviolable, as well as something surpassing tolerance for one’s neighbours.